Profesional, Timely with great service! 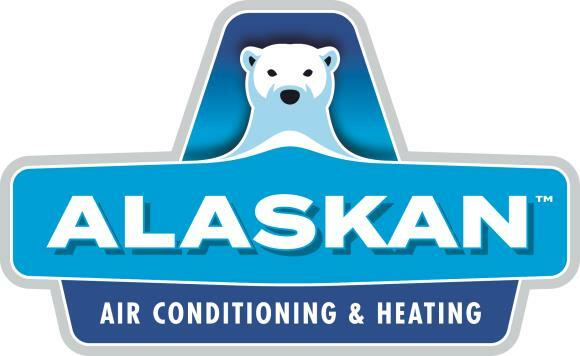 Very satisfied with my Air conditioner and the service from Alaskan. Affordable prices with great service. Earl was great. On time, personably and professional. Great guy!! Technician very personable, accommodating and efficient! Curt apologized for lateness, (which was not his fault), explained the problem and fixed it in a timely manner. We were very happy with the help Michael Locke gave us in coming to our house to check our a/c units. He was very friendly and knowledgeable, he even took a minute to pet our new puppy. We were very happy with Michael and he did a great job. Our a/c went out and a part needed to be ordered. I would have been happier if the part was in AZ but it wasn't and needed to be shipped across country so we had to go without air for about 5-6 days. Once the part did come in Alaskan didn't waste any time getting over to our house to fix the air. All in all we are happy with Alaskan Air. I'm very happy with Alaskan, they respond to my calls immediately and get a technician out to my house ASAP. I also like it that they text me the name of my technician with his picture so I know who is coming to my door. The technician we had, (Junior) was very polite and knowledgeable. Great customer service has a name and it is Earl. One of our a/c units wasn't working and we called Alaskan Air, they sent a technician in a few hours and he even called us to give us an idea of where he was and how long it would take to get to us. Technician was very friendly and very knowledgeable. Replaced disposal in kitchen sink. ABS not responsible for water damage.